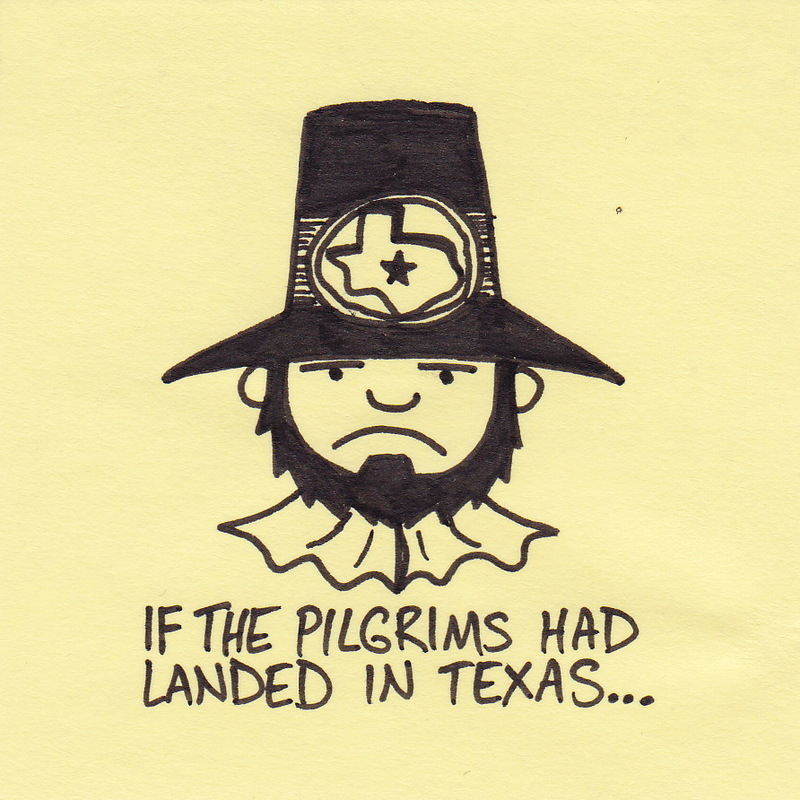 I know it’s already past the holiday, but I still have a “leftover” Thanksgiving drawing. I hope that everyone has an absolutely wonderful Thanksgiving Weekend. 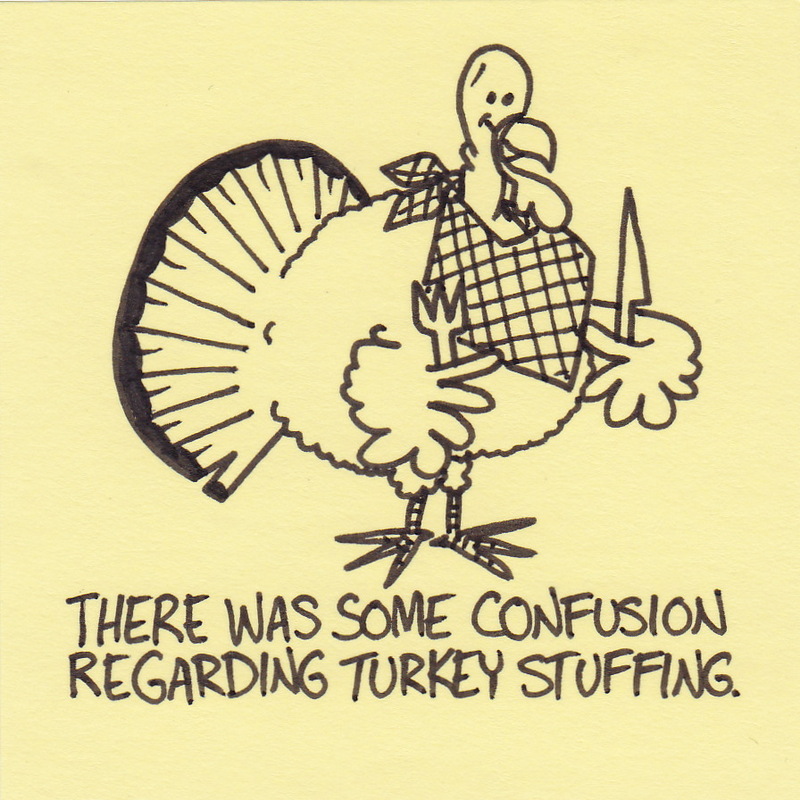 If you don’t celebrate Thanksgiving, I hope you have an absolutely wonderful regular weekend! 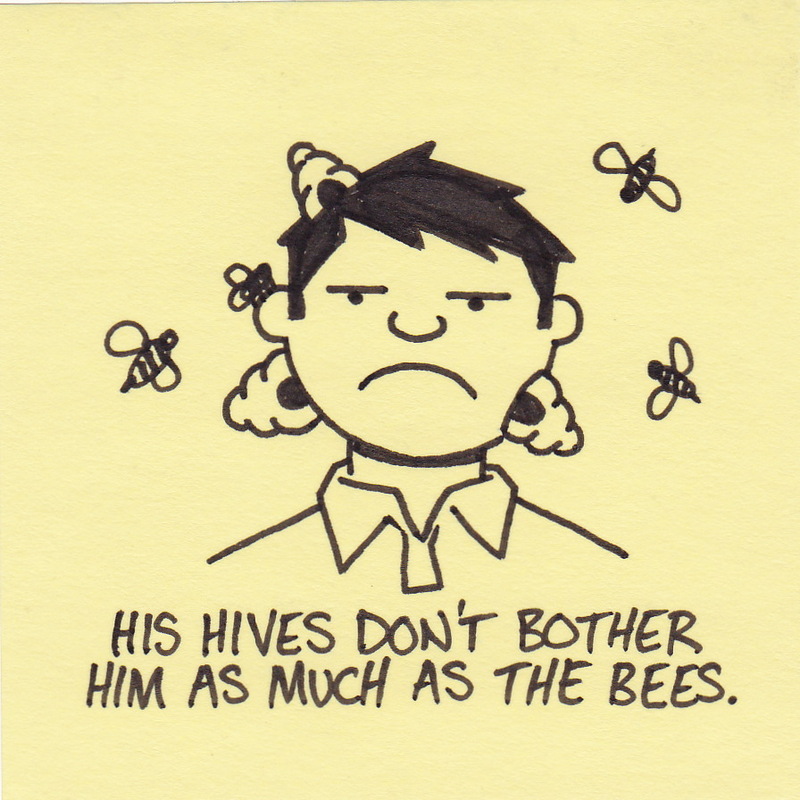 His hives don’t bother him as much as the bees. If you break out in hives after getting stung by a bee, would we call it bee-hives? 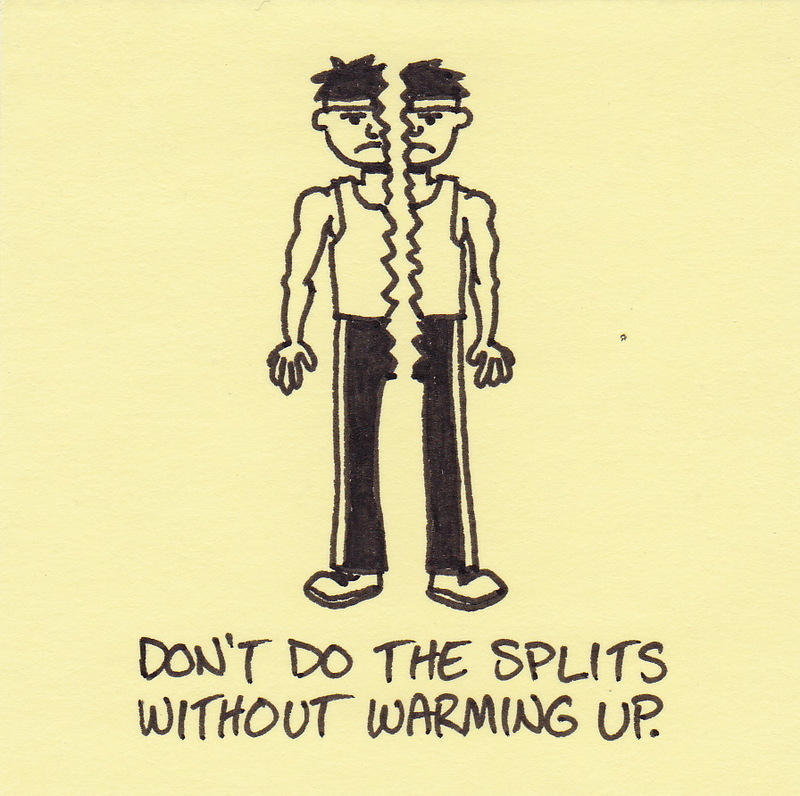 Don’t do the splits without warming up. Even better advice – just don’t do the splits. 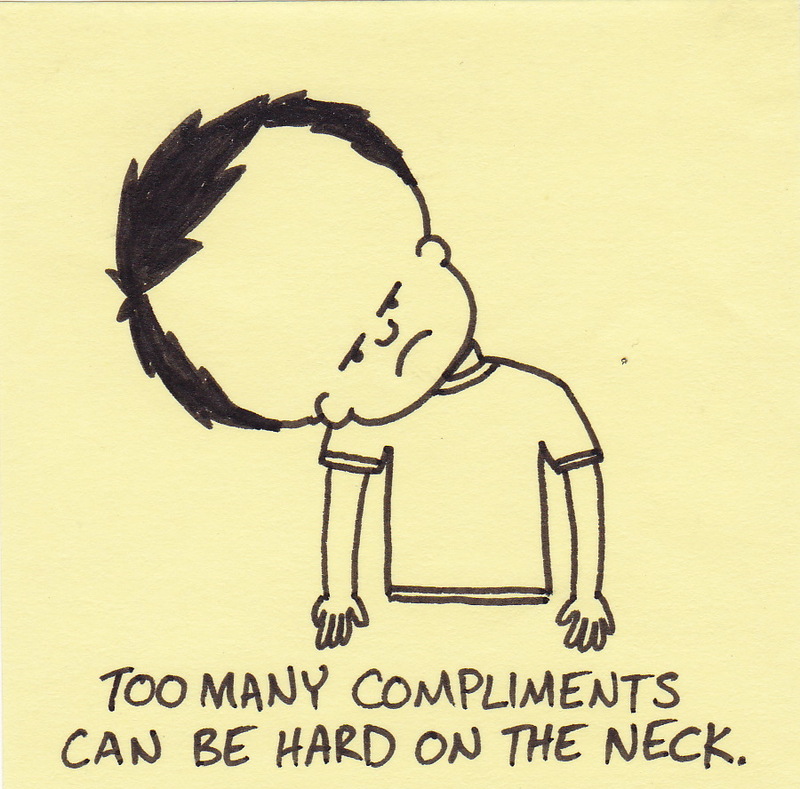 Too many compliments can be hard on the neck. In recent weeks I have received a couple of informal blogging awards from a couple of very kind people. They are both very similar to the Stylish Blogger Award that was passed along to me back in April. First up is the Versatile Blogger Award. 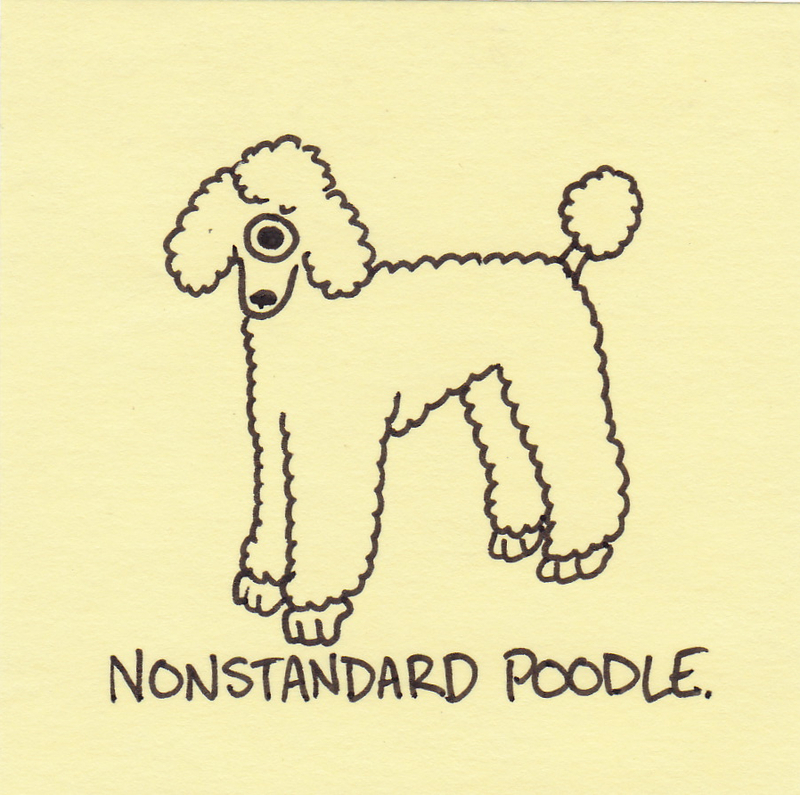 This was given to me by Robin over at http://robintheblog.wordpress.com. I have really enjoyed looking at some of the beautiful photos over at his blog. 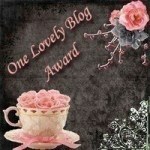 Next, we have the Lovely Blog Award. This one was sent to me by Marie from http://kvennarad.wordpress.com. She is one of those amazingly creative people who make writing poetry look easy. I wear the same clothes to work on each day of the week (meaning I have a Monday outfit, a Tuesday outfit, etc). I am highly allergic to cats. Cats are highly allergic to me. I once broke my arm cross-country skiing (and my nose playing Nintendo). I really hate vacations. And traveling. And pretty much leaving the house. I have been attacked by squirrels on three separate occasions. Thank you again to both Robin and Marie. I appreciate both your kind words and the sentiment that comes with both of these awards. 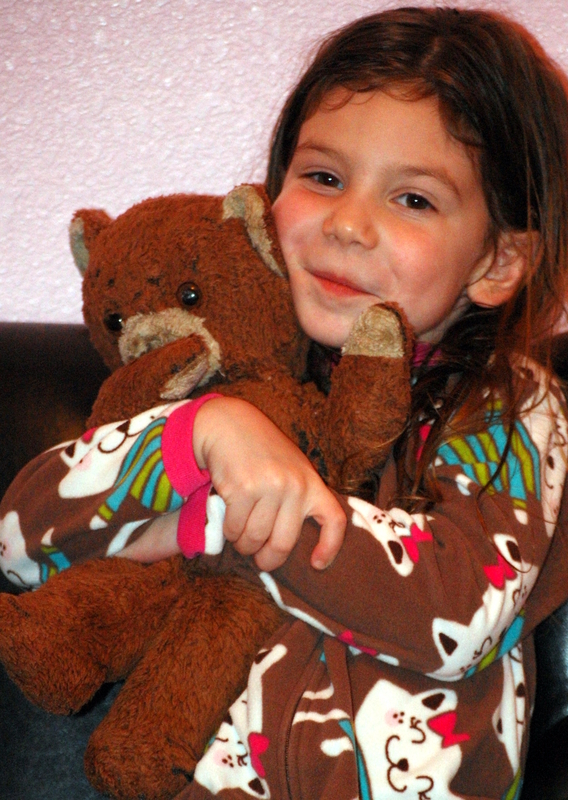 Every child has their favorite stuffed friend. For me, it was “Tom Bear.” Tom was a simple brown teddy bear. We had countless adventures over many years. But, as always happens, I eventually grew up. Tom Bear was put away with the other toys. As the years passed the toys were given away… all except Tom Bear. I could never bring myself to get rid of him. I thought about it many times, but could never actually do it. Fast forward many, many years and I have children of my own. When she was three, our oldest asked me if I had a doll. I told her that I had actually had a bear. I told about the things we had done and how much I had loved good ol’ Tom Bear. When she asked what happened to him, I found him in a closet and introduced them. 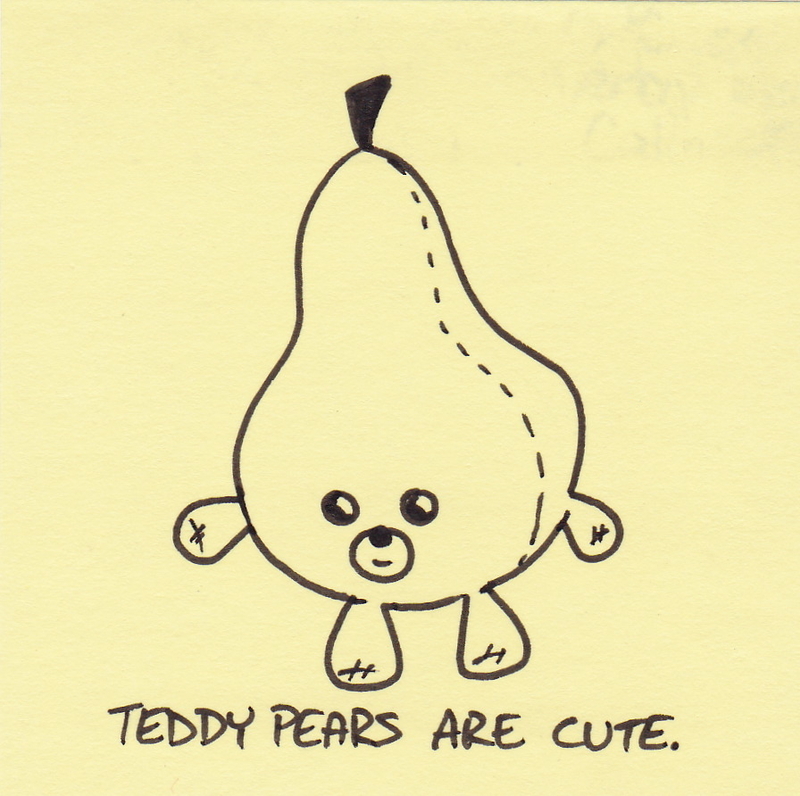 You are currently browsing the Inkjot blog archives for November, 2011.